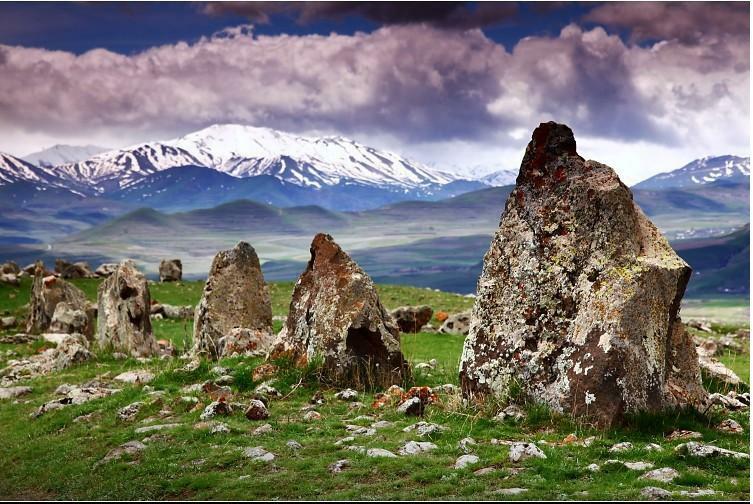 This trip will reveal the beauty of Syunik province. 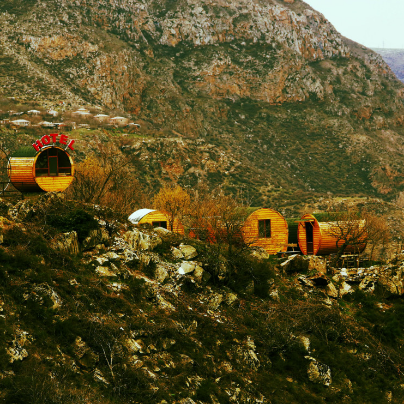 During this amazing vacation, tourists will manage to get impressed by exposing things worth to be seen and valued. 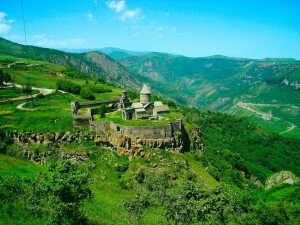 Armenia is one of the most culturally rich places on the planet so there is a lot to discover here. 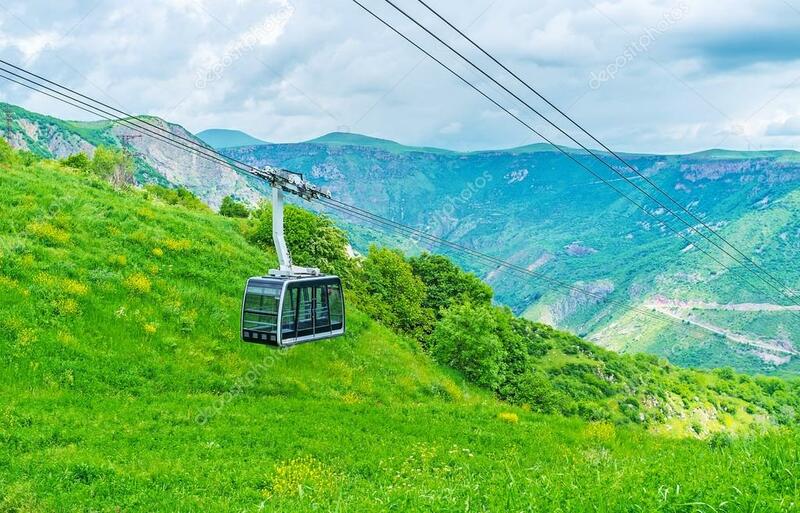 During this trip, we'll see the longest ropeway of the world, Wings of Tatev. In 2010, Armenia launched a 5.7-kilometer (3.5-mile) cable car line that stretches over a stunning gorge to the country's ancient Tatev monastery. The journey allows the visitors to enjoy a safe and impressive drive. 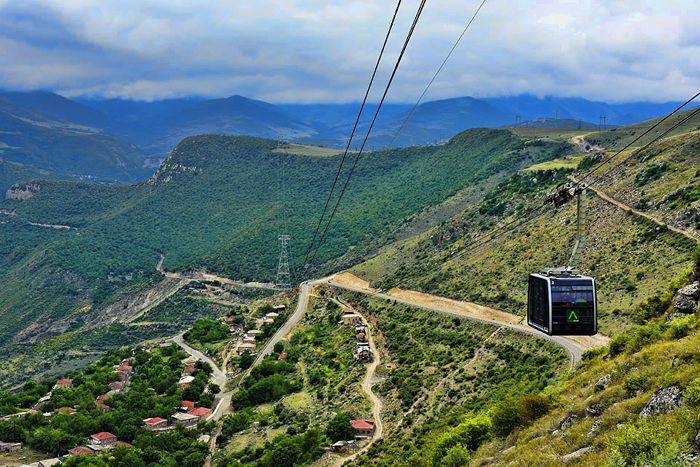 On 23 October 2010, wings of Tatev was officially recorded by the Guinness World Records as the world's longest non-stop double track cable car. 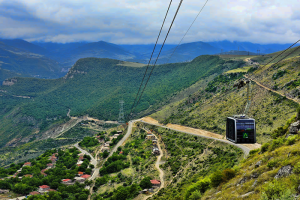 So, if you're looking for adventures in the air, Wings of Tatev won't let you down. Next, we'll discover the mystery of Armenian Stonehenge. 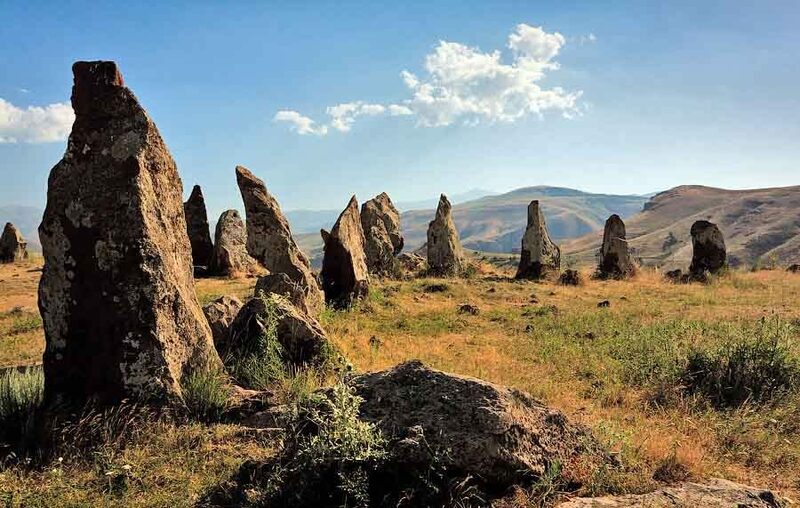 Folk myth suggests that the stones were erected in ancient times to commemorate soldiers killed in the war.